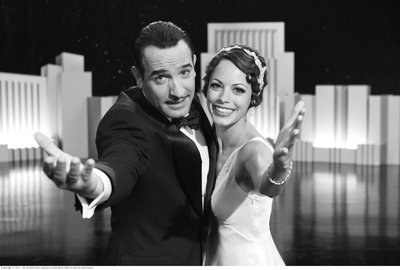 The Artist, released in 2011, is a French romantic drama-comedy made in the style of a black-and-white silent movie received many highly acclaimed critic reviews and went on to receive five Academy Awards. Have you seen The Artist? Did you rate the movie as high as many movie critics did? No, I have not seen it and in fact, before today, had not even heard of it! Never heard of it. May take a look though.